CRAZY COOL GROOVY!!! : HAPPY INTERNATIONAL WOMEN'S DAY 2018 - #PRESSForPROGRESS!!! HAPPY INTERNATIONAL WOMEN'S DAY 2018 - #PRESSForPROGRESS!!! 1Today, Thursday, March 8, 2018, is celebrated, commemorated, and, dedicated as INTERNATIONAL WOMEN'S DAY 2018!!! 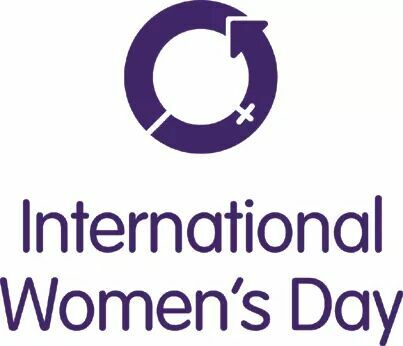 INTERNATIONAL WOMEN'S DAY is celebrated each year on March 8 in recognition of the worldwide cultural, economic, educational, political, and; social contributions of women. The theme for 2018 is PRESS For PROGRESS. 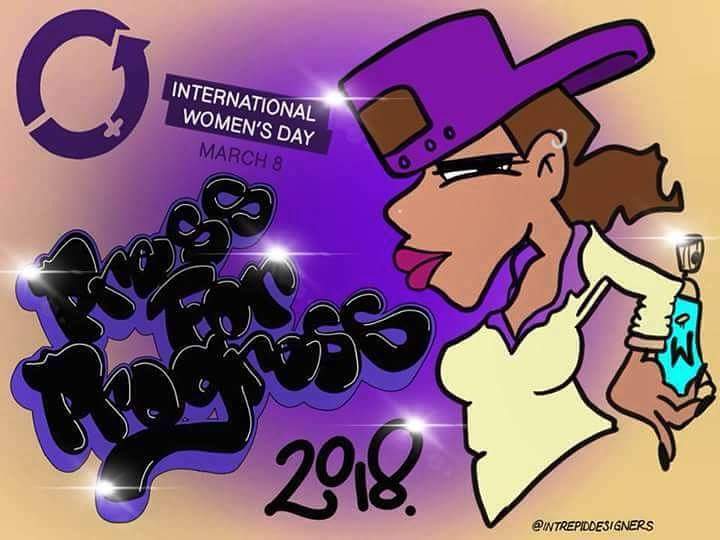 HAPPY PRESS For PROGRESS INTERNATIONAL WOMEN'S DAY THURSDAY 2018!! !